Start taking classes at Yoga Love and other studios! Please bring a yoga mat and a water bottle to class. Any prop needed during the class is provided. 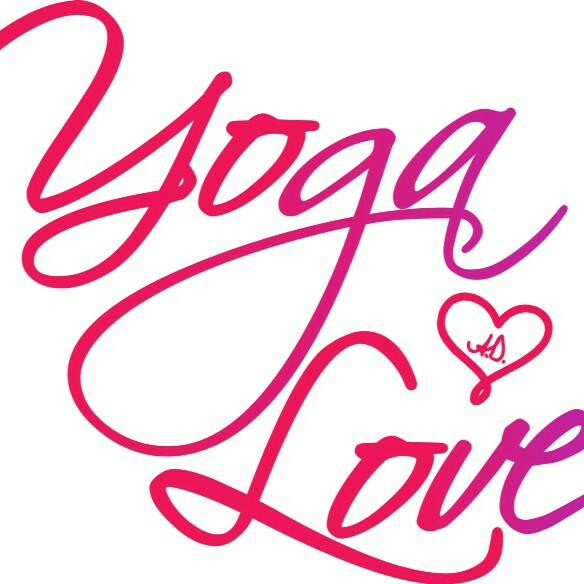 Yoga Love is located in beautiful Highland, MD, at the junction of Routes 108 and 216. They are in the Highland Crossing shopping center, in the building that backs up to 108, above the Twist and Turn Tavern. There is plenty of parking and an elevator at the center of the building if needed. I felt welcome and comfortable here immediately, which is so important to me when it comes to choosing new studios. Cons: mats smell super sweaty! Sanitization was improper—everyone sharing two rags for all the mats. LOVED this class. Great flow sequences and playlist. Chloe is amazing!! Great flows at a speed thats challenging but doable. Music was great and nice studio. Good class. My only comment is the playlist seemed weird at one point. Great class and full of modifications if you are like me and need them. Kelly was very helpful and made me feel very comfortable. Already signed up for another class with her. By far the best yoga class around! Its a CrossFit class and thats not my thing, but the people are super friendly and the studio is so cute. Love their yoga class!